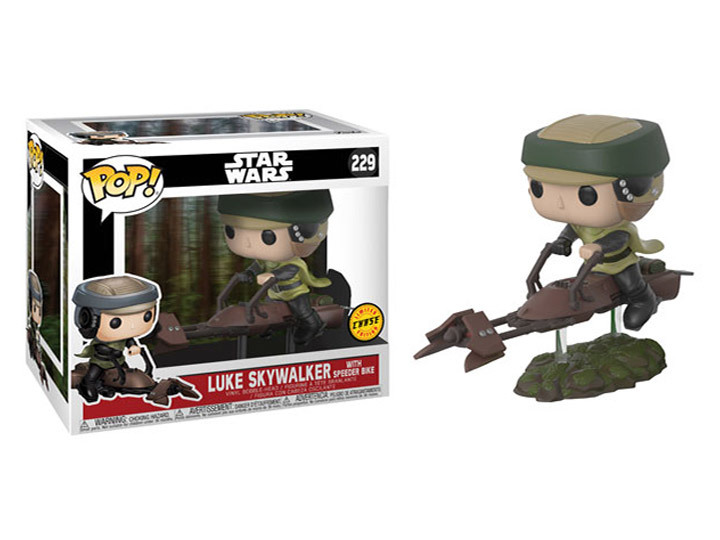 on his speeder bike! Now you can own a piece of the great Endor chase! 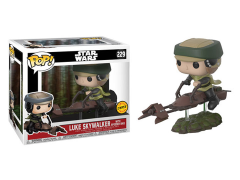 Luke Skywalker With Speeder Bike Pop!